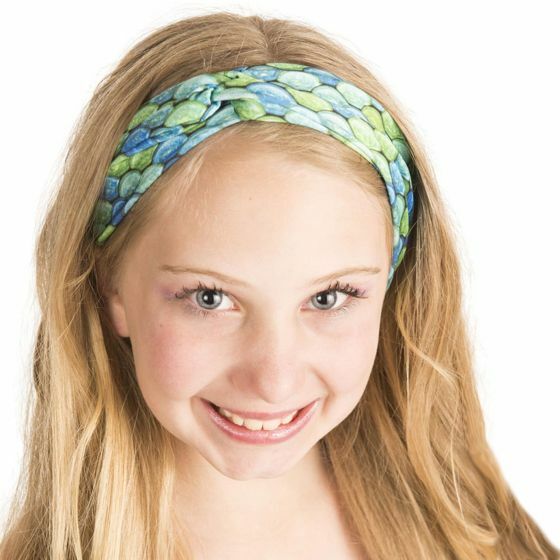 Embrace scales of green and blue in our stylish Aussie Green headwrap! 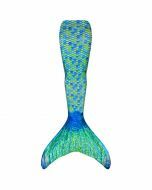 Because mermaid hair needs mermaid accessories! Fits youth and adult sizes! 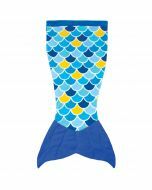 Stretchy and stylish, our mermaid headwraps made of Mermaidens material easily compliment your mermaid look when you're out flipping your fins! 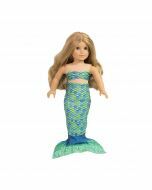 Look photo-ready and fabulous in our mermaid headwraps for kids and adults!